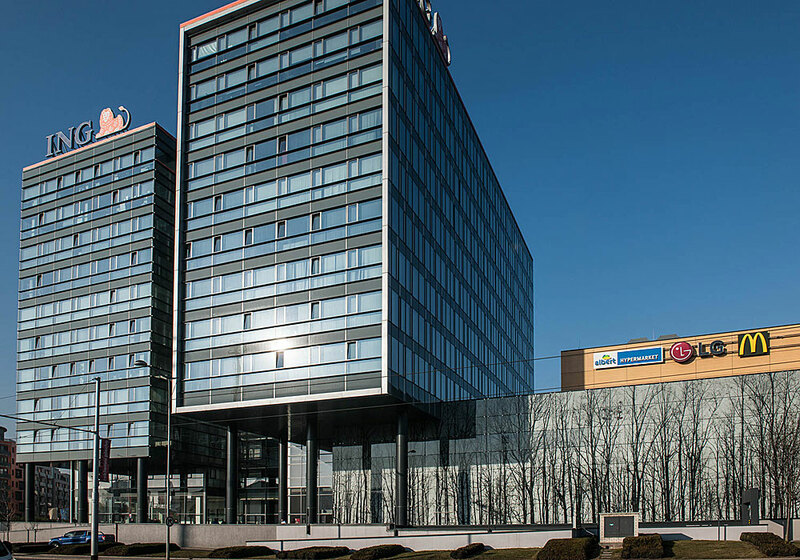 The Harfa Office Park administrative centre is a part of the Harfa Gallery commercial and administrative centre in Prague 9. 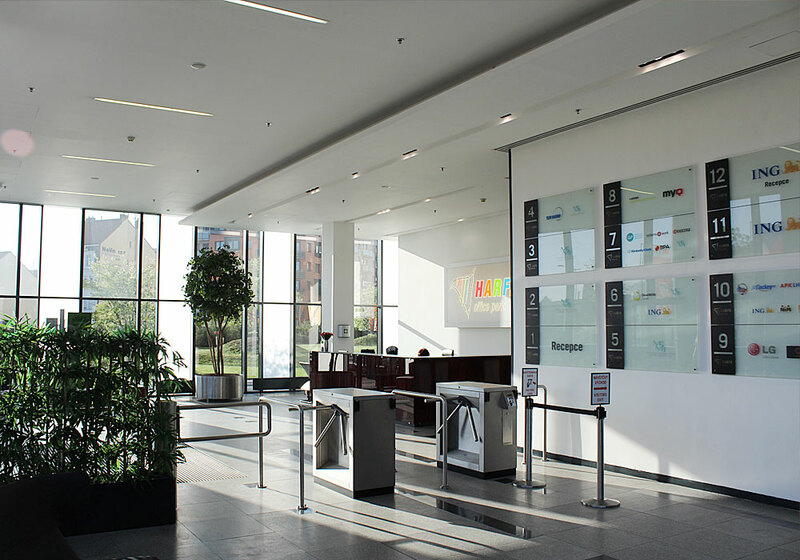 The first tenants moved in the building in 2011. 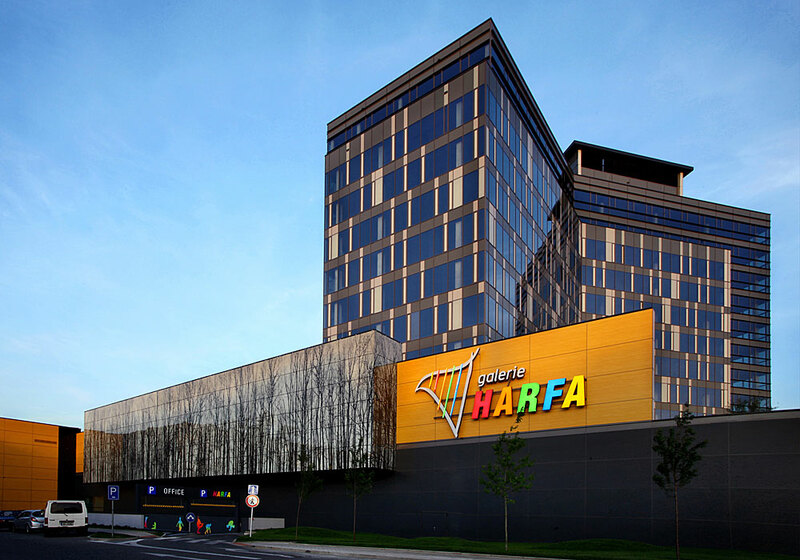 In 2016, Harfa Office Park was awarded the prestigious certification of LEED Gold within the frame of the entire Harfa Gallery commercial and administrative centre. 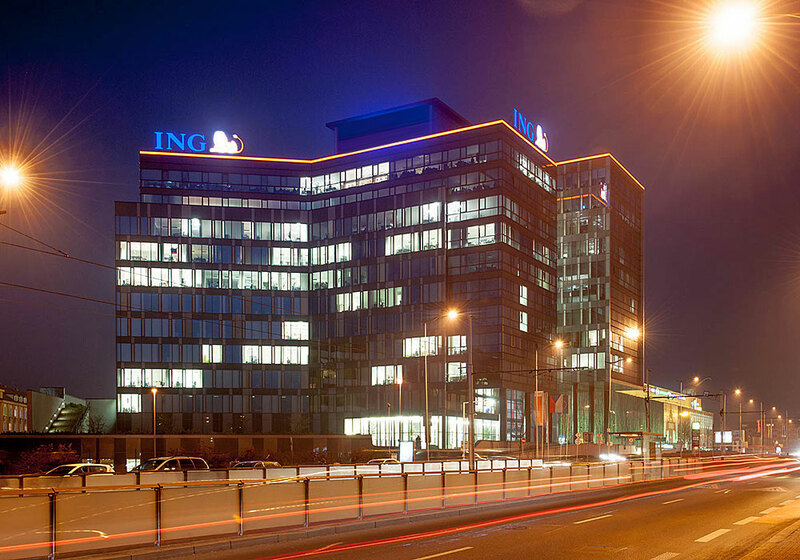 Harfa Office Park features 20.500 m2 of office area on 12 floors and is currently fully occupied, with tenants such as ING, Czech Ice Hockey Association, CCC Boty, myQ, the Lighthouse Group itself and others. 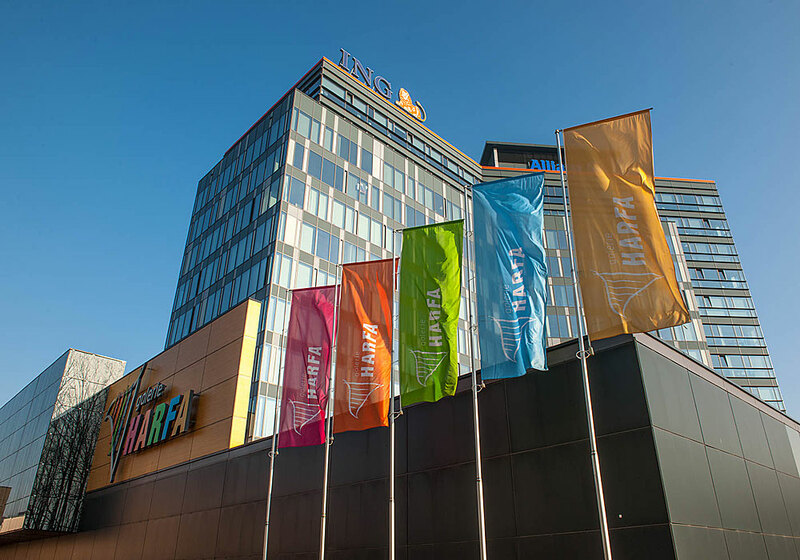 In 2016, the administrative building, along with the Harfa Gallery shopping mall, was sold to WOOD & Company investiční společnost, a.s.